SEE Pakistan tours has designed a new Swat Valley Basic tour including 3 Days and 2 Nights. 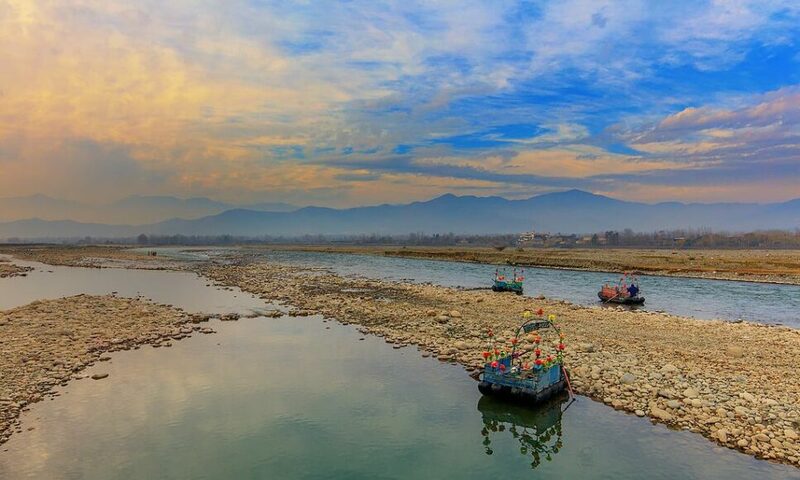 In which we cover some of the best traveling sights of Swat Valley. This tour package is specially designed for couples or students. Also for those who do not have much time and can not afford the long tours. They can grab this short but adventurous tour. Grab this opportunity to visit some of best places in Swat Valley. Today after picking you from Rawalpindi/Islamabad, we shall move towards Swat Valley. On the way we will stop at some places for a while. Reach Fizzaghat for night stay. Bonfire at night. 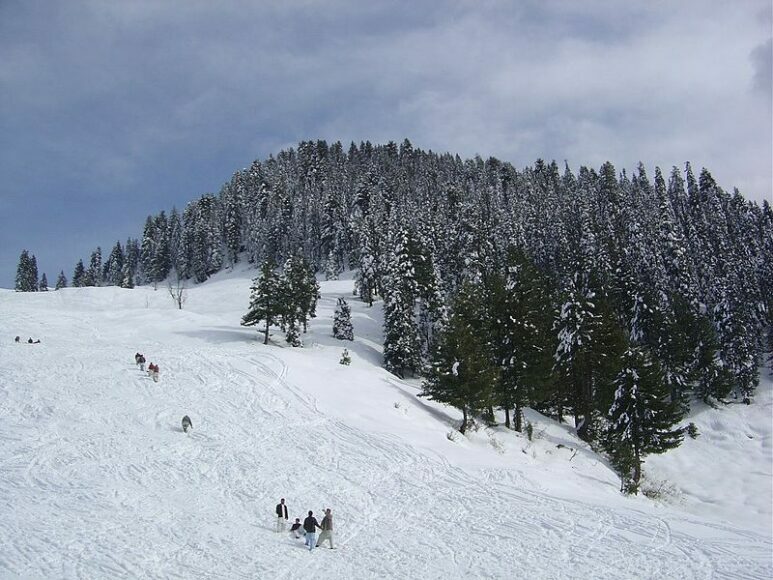 Today we have a full day excursion, we shall move towards Malam Jabba. Spend some hours there. Then visit Murghzar and famous White Palace. Move back to hotel after excursion for night stay. As last day, we shall move back towards Rawalpindi/Islamabad. Reach there till evening for the End of Tour.